Jon is a marketing entrepreneur and thought leader. He is currently the CEO and co-founder of Engagio, an account-centric platform to orchestrate and measure Account Based Marketing and Sales Development efforts at named accounts. Previously, Jon was a co-founder at Marketo (Nasdaq:MKTO), a leader in marketing automation. 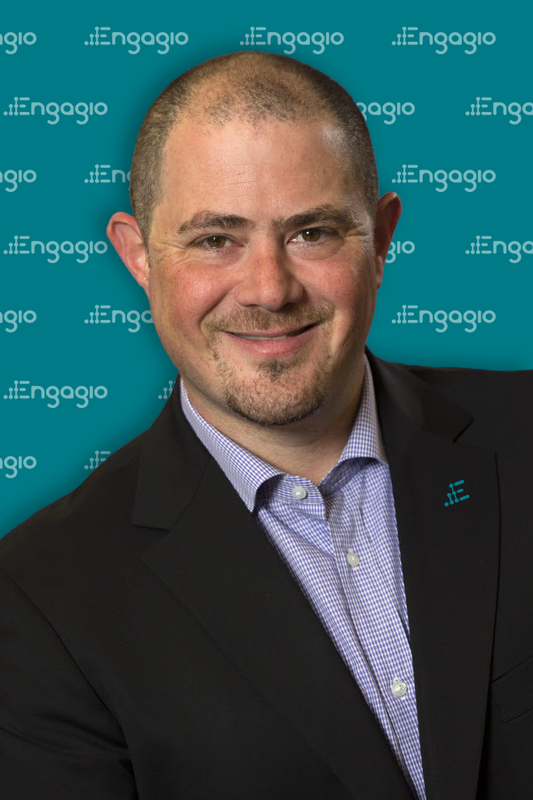 In this interview post, Jon Miller, CEO and Co-Founder at Engagio reconnects with Traackr's CMO to discuss the market fit for IRM and Account Based Marketing.